CINCINNATI -- Look hard enough and the bank of the Ohio River almost resembles a department store. 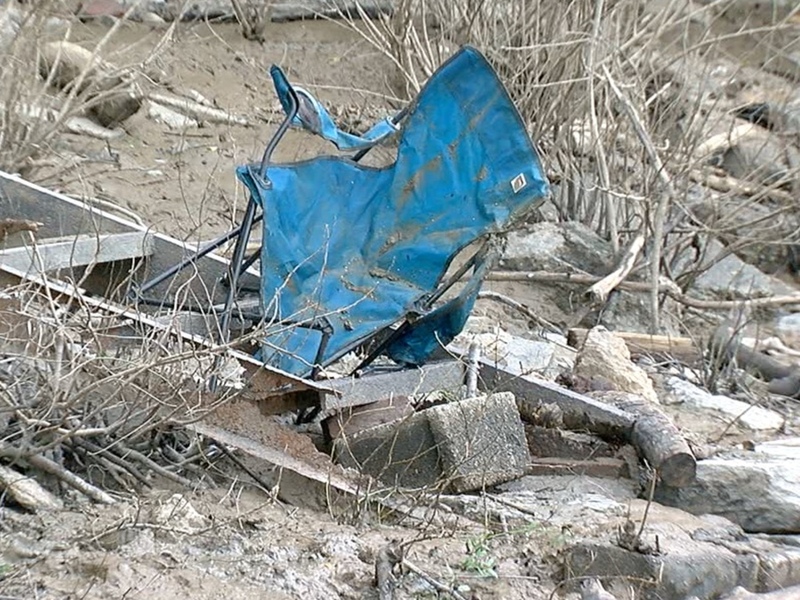 Along the river you’ll find shoes, tires, folding chairs and even rundown toys. Actually, you don’t have to look that hard. Junk is everywhere! That’s why the environmental organization Living Lands & Waters brought its barge to the Cincinnati riverfront for a little upkeep. 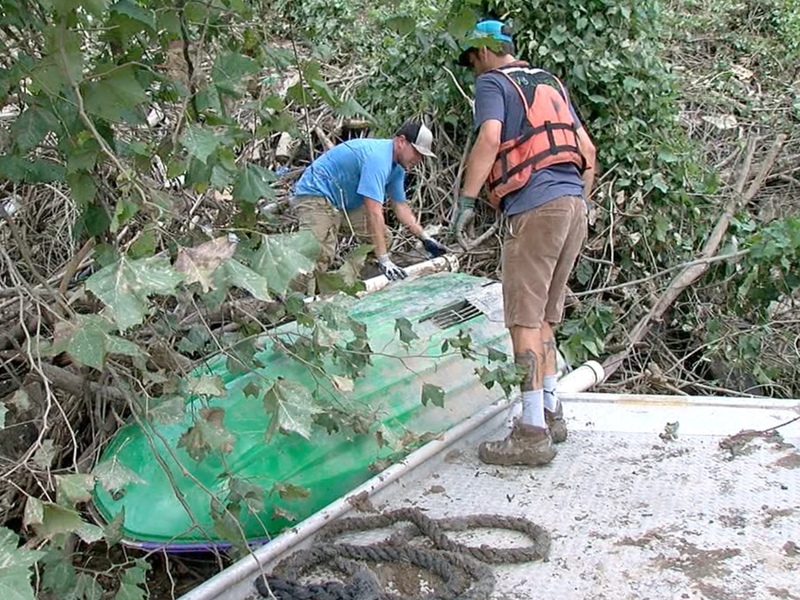 Docked near the Serpentine Wall, volunteers began picking up trash from the river and along the shoreline Thursday morning. They pick up anything and everything, inspiring other people to keep our beloved Ohio River clean. Living Lands & Waters is headquartered in East Moline, Illinois. Its crew travels by barge city to city to host river cleanups and other preservation events. “Pull the boat up, grab a shovel, dig it out, throw it on the boat and move on,” Mitchell said. Mitchell says the organization hopes to pick up 10 million pounds of trash in 20 years. Volunteer to help in the cleanup effort by visiting the organization’s Facebook page . The 2018 Ohio River Tour continues until Oct. 10.